FC Barcelona and Manchester United meet in the quarterfinals return of the UEFA Champions League. The confrontation will be held on Tuesday, at 20:00, on Camp Nou. In the tour of the double, the “Catalans” were forced to score 1-0, Luke Shaw’s own goal. 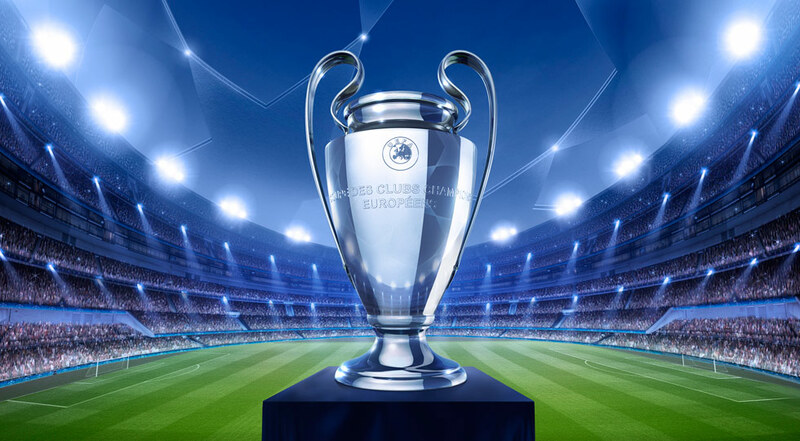 Until that duel, the two bands had no fewer than eight direct confrontations in the UEFA Champions League, Barcelona succeeding in three rows, while the British won a single victory. Three times the two teams met on Camp Nou, where United failed to impose until now, but the only success of the hosts dates back to 1994. Surprise in the 8th Champions League final, when United was able to turn 0-3 on Old Trafford and beat 3-1 in Paris, brought Ole Gunnar Solskjaer a 3 seasons as coach of “devils”. Since then, the band’s form in Manchester has been extremely modest, with only two wins in six games played in all competitions. United is coming out of this duel after a series of three defeats in turn, the latter two being suffered with a score of 1-2 on the Wolves, the Premier League and the FA Cup. Unlike guests, Barcelona continues its excellent Camp Nou series, where it is unbeaten in the last 15 games played in all official competitions, winning 12 wins, 11 of them at a minimum of two goals. In the previous round in La Liga, the move from Huesca (last ranked in La Liga), Ernesto Valverde rested his important pieces and sent many players from the second line who failed to impress, the final score of that duel being 0-0. Rafinha (injured) is the only absence of the hosts for this confrontation, while Ole Gunnar Solskjaer will not be able to count Ander Herrera, Alexis Sanchez (injured) and Luke Shaw (suspended). In the tournament, five yellow cards were awarded, while in the Paris match, a more tense match than the one on the Camp Nou, only four warnings were given. Normally, the hosts will score at least two goals in this match and will shatter United’s hopes, and under these circumstances, we could witness a match without a huge emotional load and fewer entries that would result in some yellow cards. We also rely on a goal scored by Lionel Messi, who was rested in the weekend match and who will certainly enter the field with the craving to mark again in the “devils” gate, after the finals in the finals from 2009 and 2011 (two goals).